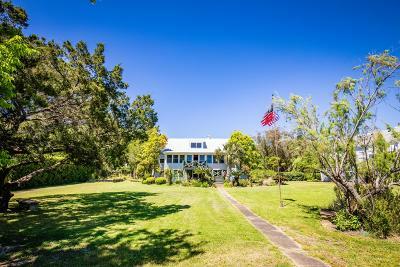 Sullivan’s Island is a gorgeous sea island town that offers quaint homes and shops, making it one of the South’s most sought after addresses. 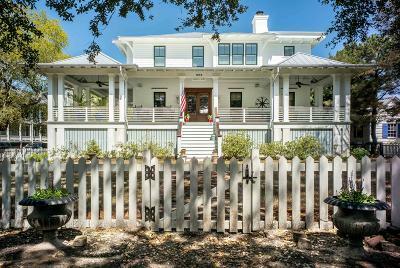 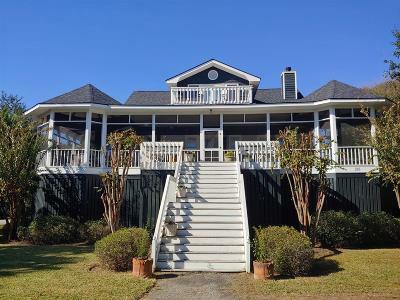 Sullivan’s Island was a summertime escape for Charlestonians starting during colonial times and many of the large old beach homes are on half-acre lots. 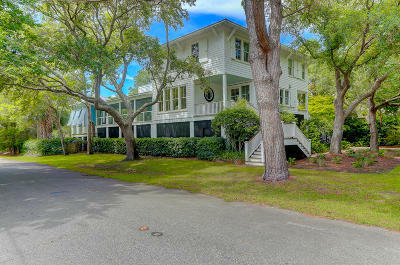 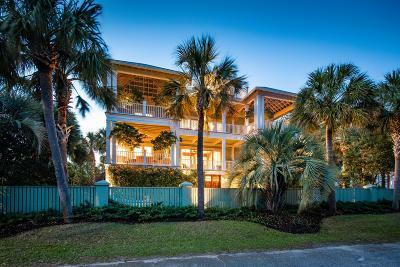 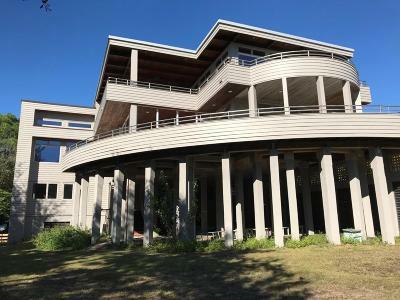 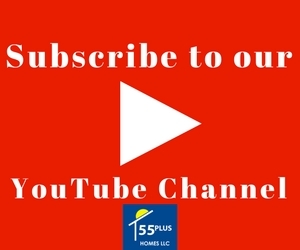 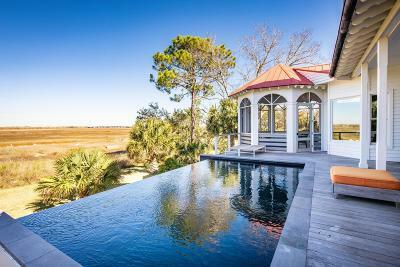 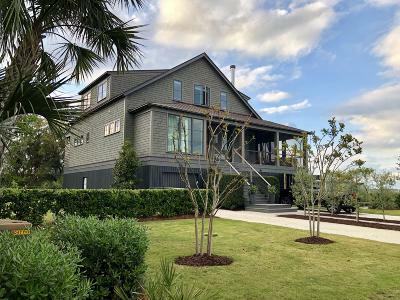 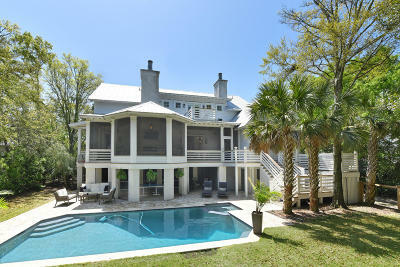 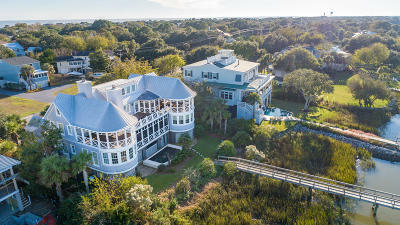 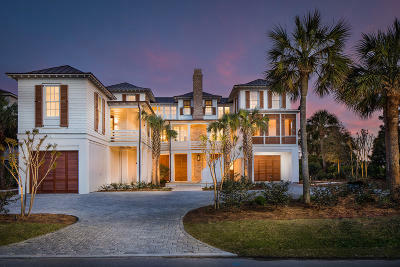 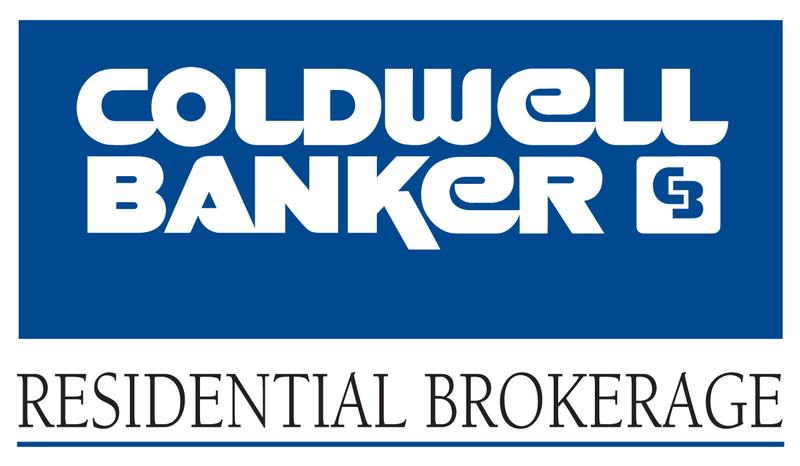 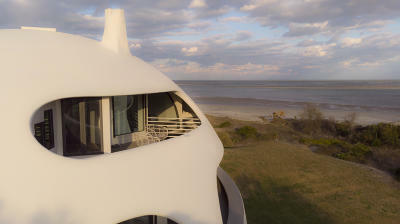 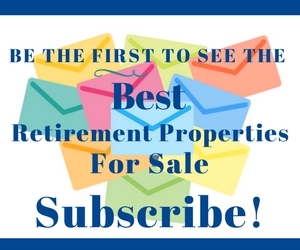 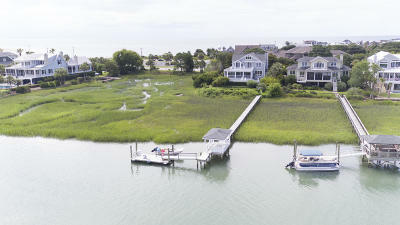 However, there is plenty of new construction in Sullivan’s Island real estate on this desirable island. 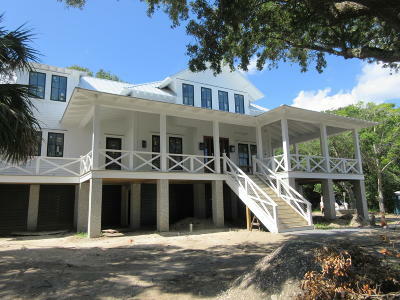 Beach front estates in the millions to condominiums in mid $200s offered on this historic island. 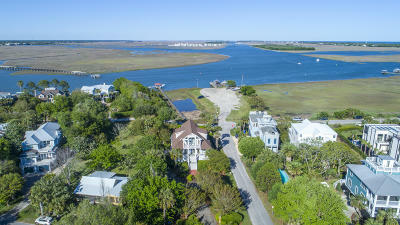 Residents and vacationers love the quiet beaches, views of historic downtown Charleston, passing ships and sailboats, and sightings of dolphins and shorebirds. 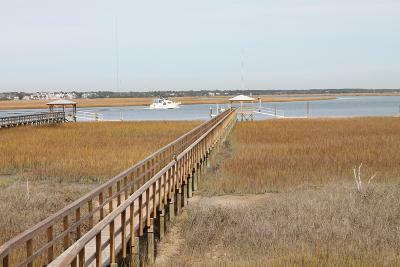 Take in charming restaurants, where most residents arrive by golf cart. 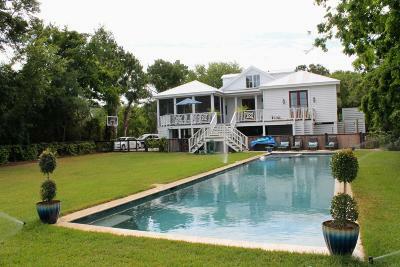 Swimming, kayaking, and windsurfing are also popular pastimes.